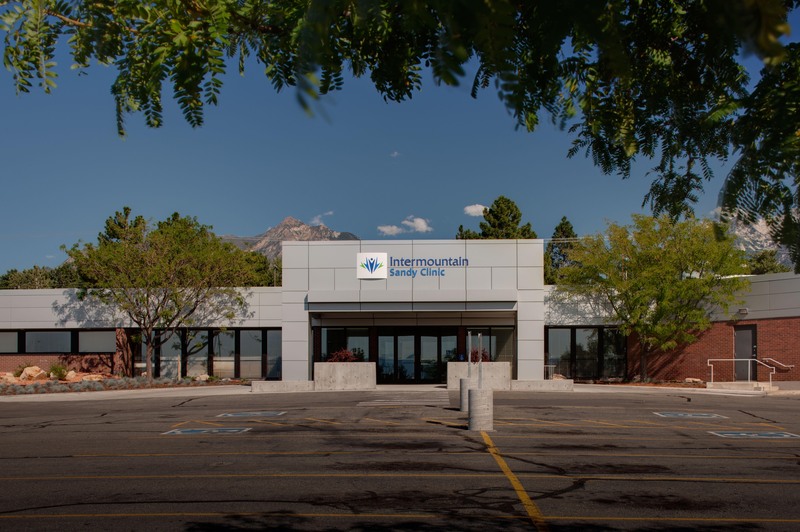 Our work in the health care and medical services field involves a number of diverse and complex projects. Upgrades and extensive renovations. 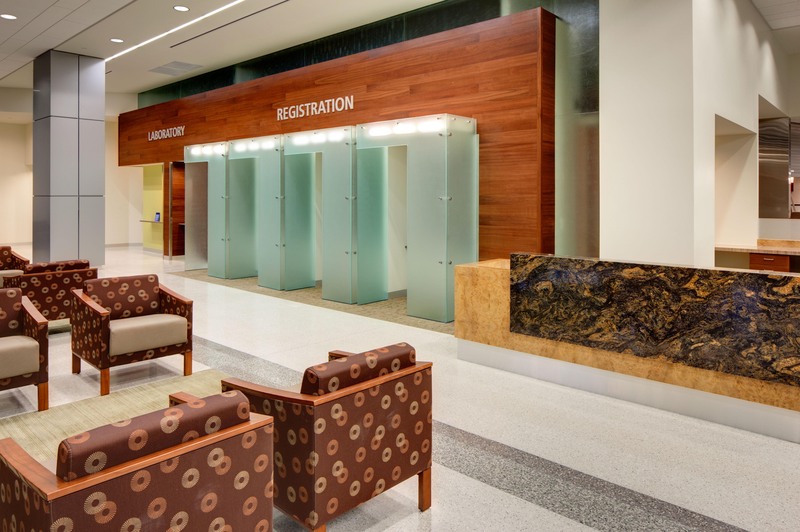 The LDS Hospital renovation involved complete upgrades to several departments, with special care taken to maintain patient safety and hospital operations. 120 rooms in a spacious two-story center. 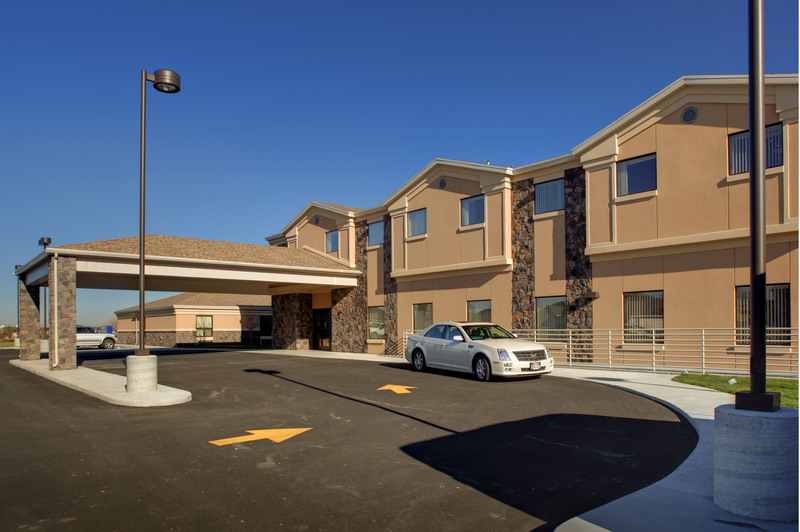 This project involved the creation of a full commercial kitchen, two dining areas, hair salon, meeting and game rooms, and administrative offices. Complete interior renovation and exterior improvements. The IHC Sandy Clinic project included new mechanical and electrical upgrades, a new entry porte-cochere, landscaping, and site upgrades. 39,000 square foot interior renovation. 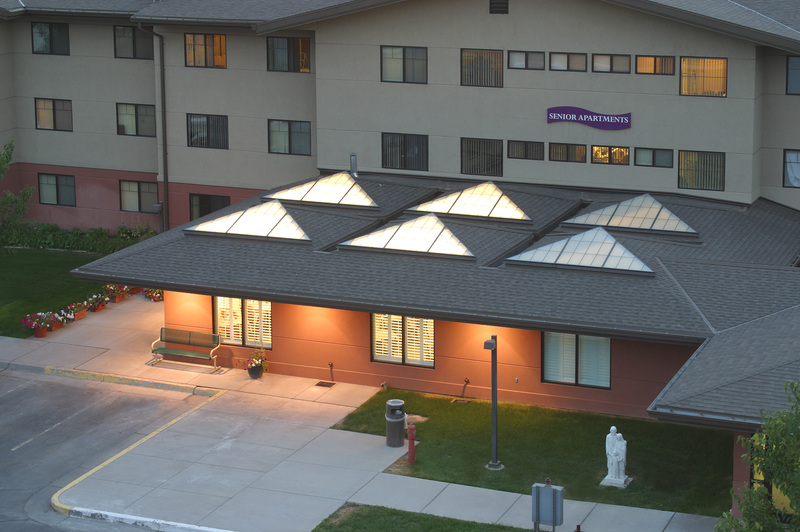 Construction on the Christus St. Joseph Villa consisted of an interior renovation to an existing wing, the addition of a new 4,000 square foot dining facility, and a new commercial kitchen. State-of-the-art rehabilitation center. 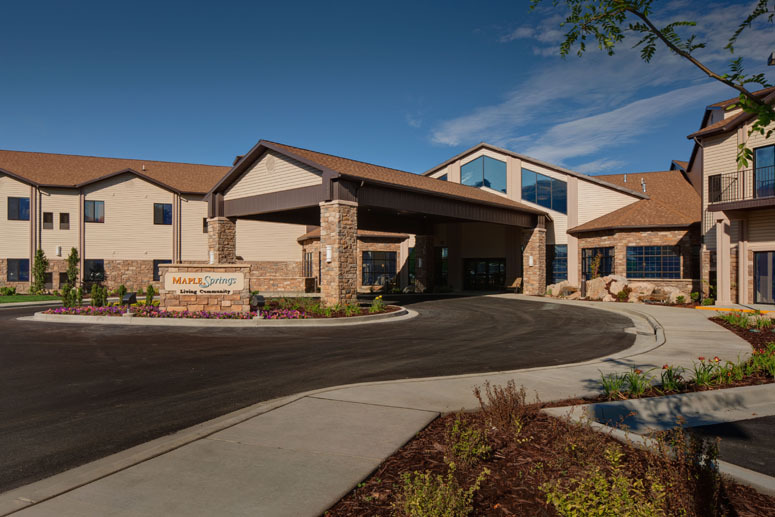 The Thatcher Brook Rehab Center is a 32,200 square foot, two-story facility that consists of 30 patient rooms, dining rooms, a commercial kitchen, physical therapy and workout areas, and more.